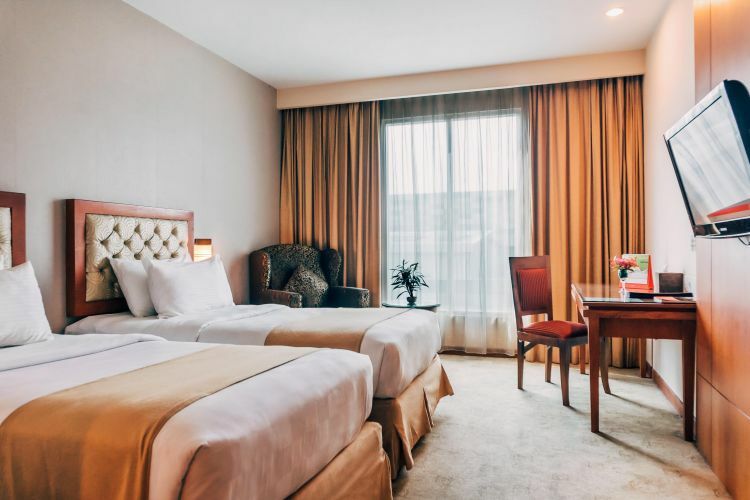 Swiss-Belhotel SKA Pekanbaru offers enthralling and affordable accommodation in the city with superb services and facilities. Situated in SKA Mall, the biggest and the most popular lifestyle mall complex in the city, the hotel provides a wide range of entertainment, shopping and dining options. 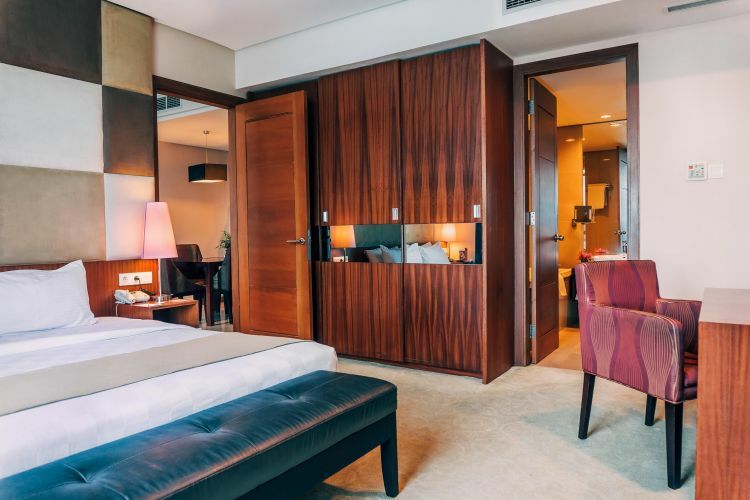 The hotel’s 108 well-appointed guestrooms in contemporary design include non-smoking and handicapped rooms, and are ready to welcome both business and leisure travelers. For a great culinary experience, indulge in our comfortable all-in-one combined restaurant, lounge and bar, designed for a warm and friendly ambience. 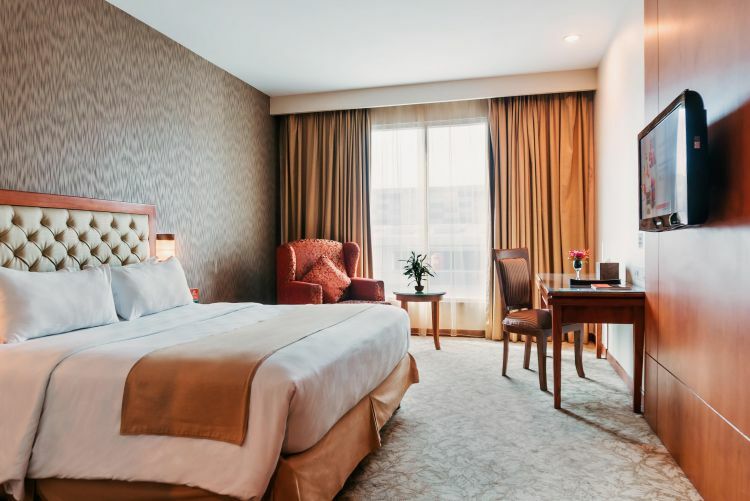 Ideal for business travelers, Swiss-Belinn SKA Pekanbaru provides six meeting rooms fully equipped with meeting facilities. Leisure travelers will enjoy the hotel's fitness centre; a roof top swimming pool and spa are also provided for the guest’s comfort. Swiss-Belinn SKA Pekanbaru is located near the SKA Convention & Exhibition Center, a purpose built, fully integrated business district designed to accommodate regional, national and internation meetings and exhibitions. "Hotel yang nyaman untuk keluarga. Ada kolam renang dan sangat dekat dengan Mall SKA. Tidak perlu kemana-mana lagi kalo ke Pekanbaru."